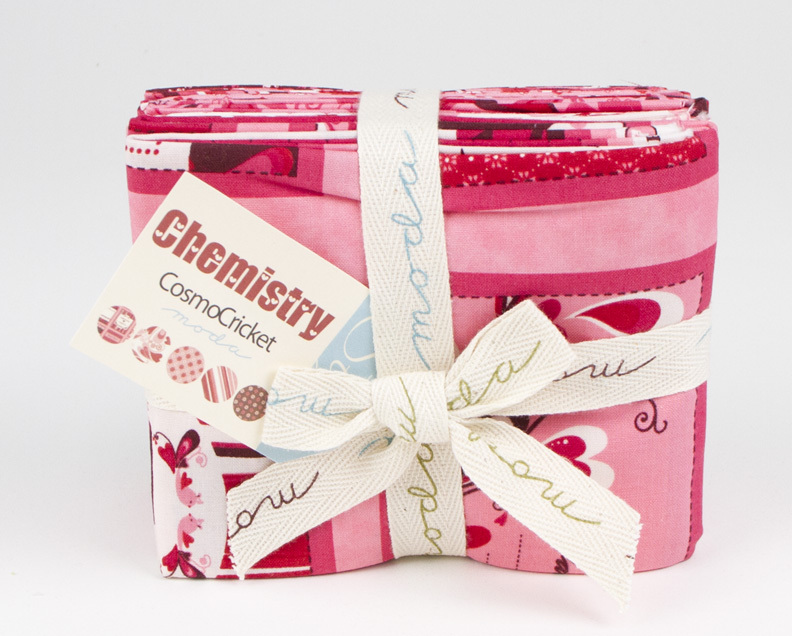 Julie Comstock has done it again with her newest line of fabric, Chemistry. The perfect Valentine collection is available in stores now. valentines a special fabric valentine and matching envelope. Click here to download instructions to make your own. Thanks Julie for cute fabric and an adorable project to go with it. 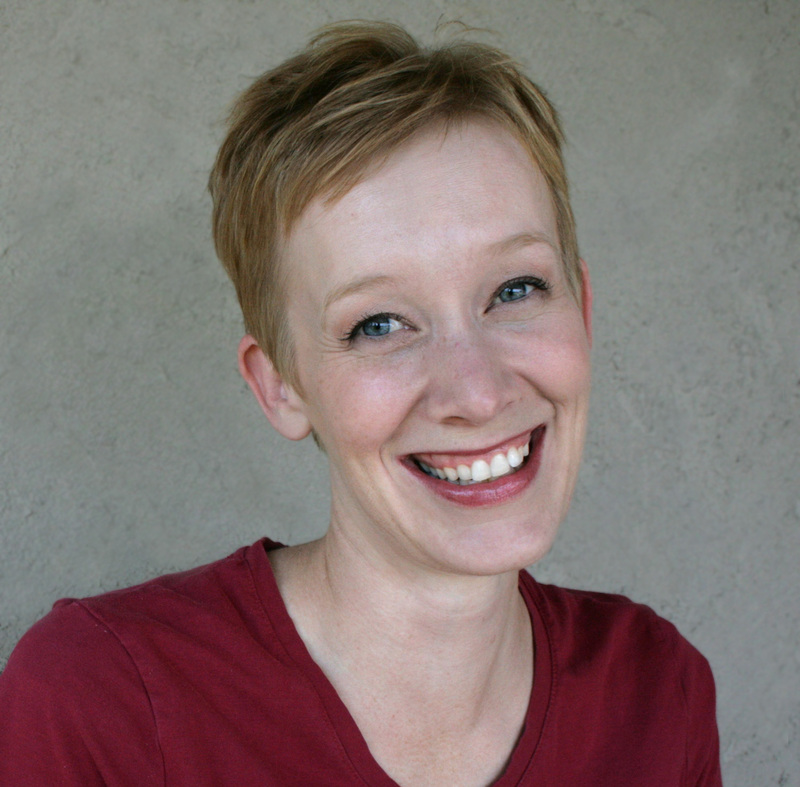 Follow Julie’s blog to see what other creative things she is up to. oh I’m going to make some of these -thanks for sharing!